One of the UK’s leading autocue and teleprompting companies for TV, video, conferences and live events. Piece to camera in studio? Interview in the middle of a ploughed field? No problem. 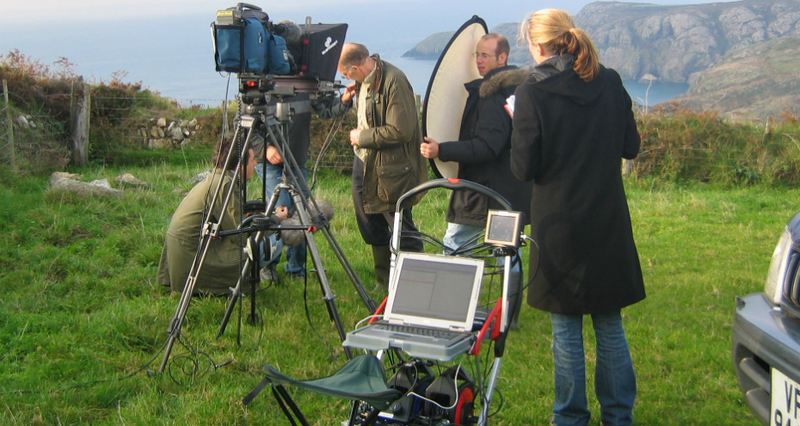 We have fully mobile, battery-powered, hand-held autocue and teleprompter systems as well as large screen on-camera units. Just tell us what shots you need to get and where and we will recommend a teleprompter system to suit. Of course not only ‘live’ shows use Prompting Plus’ teleprompter services. We can save you a lot of time during a day’s recording – and then some more time in the edit suite – whilst helping all concerned to do a truly professional day’s work.